Charles W. Ross, Esq., is a highly trained and experienced Florida Supreme Court certified mediator, who has mediated thousands of civil lawsuits. 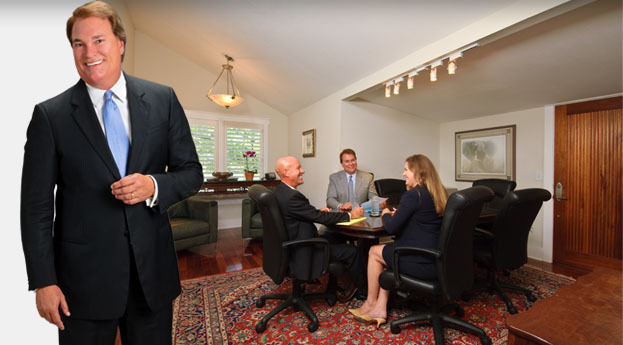 He is certified to mediate Circuit Civil and Federal lawsuits and has the skills to successfully handle even the most difficult disputes. 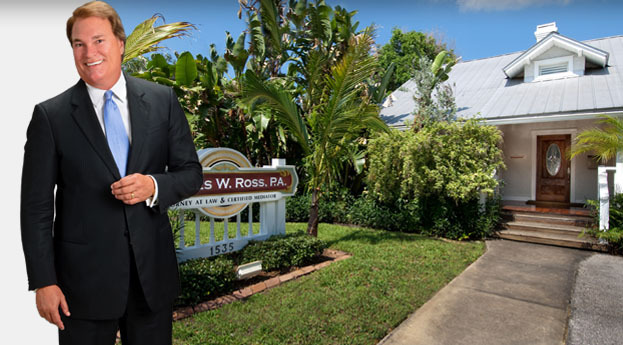 Mr. Ross has been recognized by the Florida trial attorneys as one of Florida's best mediators, and he brings the highest standards of professionalism and commitment to the dispute resolution process. Copyright 2010. All Rights Reserved by Charles W. Ross Esq. Website redesigned, hosted, and promoted by Digital Eel Inc.